One of the biggest challenges with shared hosting is to keep the load on the server in control, and forums are another resource hungry piece of software. In my last article on WordPress forums, I informed you about adding a forum on ShoutMeLoud, and finally, I decided to install vBulletin V4 forum. Now the next goal is to install the forum and make it live. Before all this, I needed to decide where do I want to host my forum, and what will be the name of forum sub-domain. As I mentioned in my earlier article on things to know before installing forum, I mentioned I prefer sub-domain structure for forums, as it offers more SEO advantage. In my case, ShoutMeLoud blog is hosted on Kinsta which is specific to WordPress sites only, and I had no choice, but to host my forum on some other hosting. 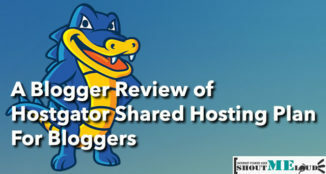 It also makes sense for shared hosting owners, as your current shared hosting might not be so powerful to host Blog and forum under one account, so you could simply keep your blog on the same server, and host your forum or membership website on another server. 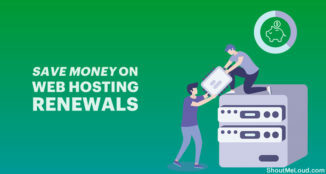 This makes more sense as forums may consume more resources, space & bandwidth, and you might like to host your forum on a hosting like Bluehost that offers unlimited resources. 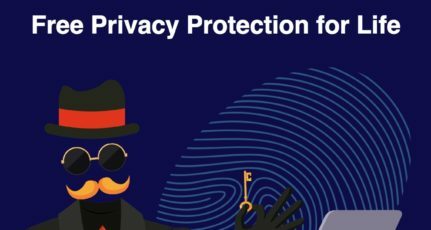 In my case, I decided to host my forum on Bluehost hosting, and keep my main blog on Kinsta only. This way, I will avoid the huge hosting charges, and this will make more sense in term of server load. Here are the exact steps I followed, and it will work with almost all the hosting and domain registrar. 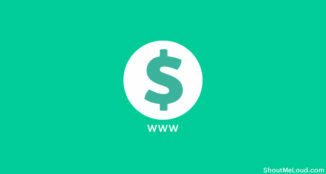 In my scenario: My Domain is hosted on NameCheap and blog is hosted on Kinsta. And my goal was to host forum.shoutmeloud.com on Bluehost hosting. 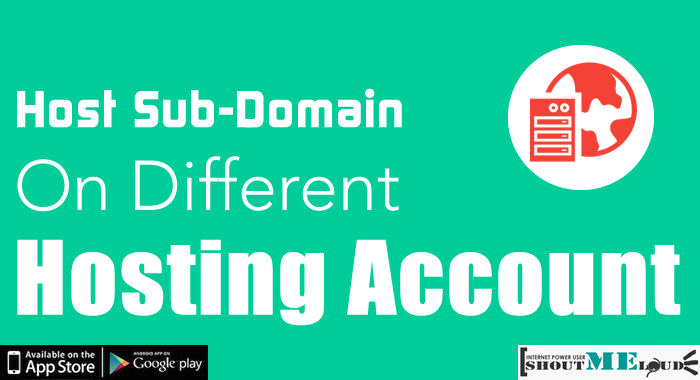 This one step is the most crucial part of hosting your sub-domain on another hosting account. You need to go to your domain registrar and add A record for your sub-domain to point it to your new server. I.P address will be of your new hosting sever I.P. If you want your sub-domain to be something like member.domain.com, in the host name part, replace forum with member. 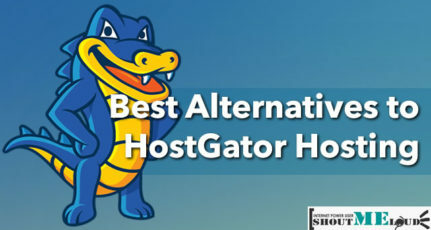 Now, you have done the important part of mapping your A record to new hosting. Now, in this case, my main domain is hosted on WPEngine, and I need to host sub-domain, and the process is going to be the same like we add any new add-on domain to Bluehost, and later use the sub-domain feature to install anything we like. 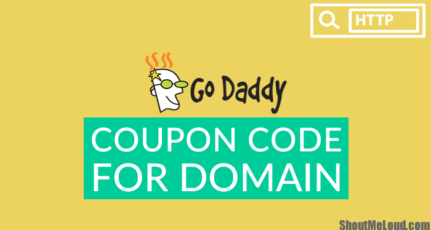 To verify the ownership of your domain, simply upload the test file to your server asked on the page, or use EPP code to verify domain ownership. At least on Bluehost hosting, EPP code is the fastest way to verify domain ownership. 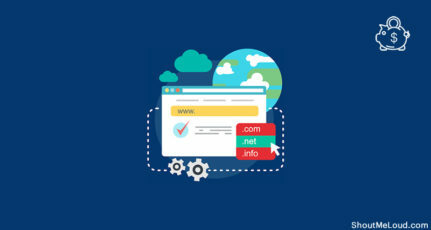 Once the domain is verified and assigned to your account, your next aim is to create a sub-domain where you want to install your forum or membership site. That’s it, and now you can install forum or anything on your subdomain, which is hosted on another hosting. If you have any question related to hosting your sub-domain on another server, do let me know via comments. If you find this tutorial useful, do consider sharing it on Facebook and Google plus. Yes by adding A record in DNS it is possible to host subdomain to a different webhost other than your core domain. I wasn’t aware about subdomain hosting with Bluehost. Thanks for this nice article. This is attractive interesting. I habitually figured you could only add these kinds of notes through the hosting server and not the registrar (where ever your nameservers are hosted at). Cool tip. Thanks! Hey Harsh, great tutorial. But I have a problem here. My domain’s nameservers are pointed to the ones given by hosting provider, and now the DNS server is associated with my hosting account. So, I can’t add a A record to a manual hostname. I can only add an A record to the root domain. What should I do? Thanks in advance. Please correct the info provided in this article. I just had a bad trouble following these instructions blindly. Instead of the main domain, we have to put the sub-domain. Isn’t it? After reading this it makes it so clear and easy to do. Thanks so much for this tutorial.